← Ned’s Kindness Adventure & Kenyan Items Update! 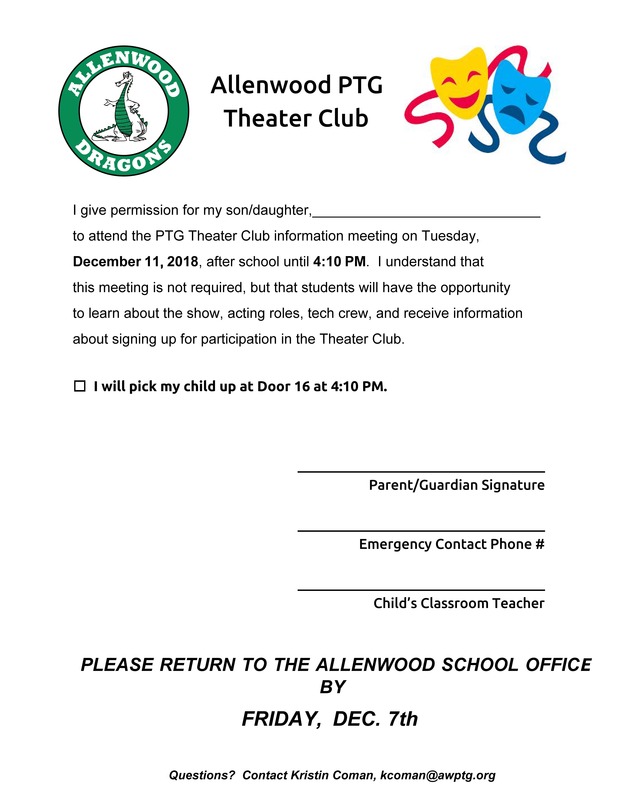 There will be an after-school meeting for all interested students on Tuesday, December 11th from 3:20-4:10pm. Come learn about the show, the parts, the stage crew, the songs and more! 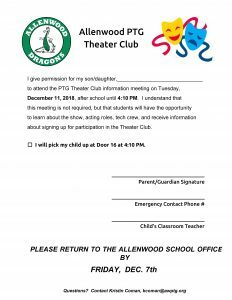 If you are interested, please complete the permission slip and return to the Main Office by Friday, December 7th. Please contact Kristin Coman at kcoman@awptg.org with any questions.